A quantum physicist and a vicar walk into a bar… joining forces to solve a perplexing mystery, they discover the real meaning of faith, knowledge, love and the importance of keeping an open mind. A brand new romantic comedy sci-fi. Deep, smart and very funny. 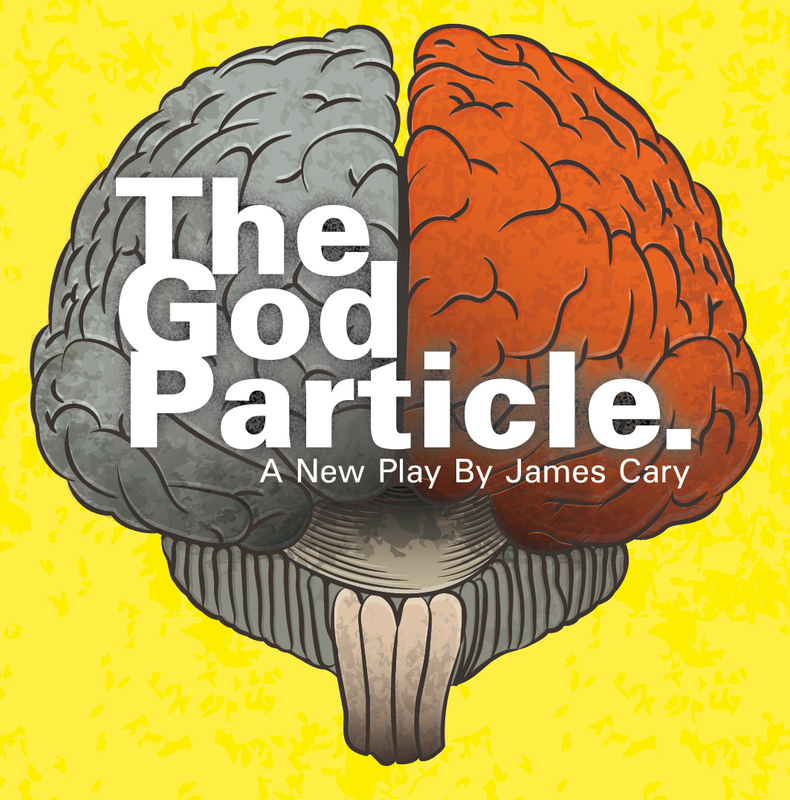 In a heart-warming, laugh-out-loud way, The God Particle takes science and religion seriously, with each challenging the other. The play explores the purpose and practice of both, and how they can come together. It is suitable for everyone, and particularly aimed at those aged 13 and upwards. Amongst others, it will appeal to watchers of Dr Who, The Hitchhikers’ Guide to the Galaxy, Rev and The Vicar of Dibley. James Cary was inspired to write this play after hearing someone describe having faith as ‘irrational’. He wanted to explore if it was indeed so. James has been writing comedy for over fifteen years. His work includes two series of the BBC’s hit sitcom Miranda and episodes of My Hero and My Family. For the radio his credits include three series of Hut 33 and four series of award-winning Think the Unthinkable starring Marcus Brigstocke and David Mitchell. He has also written four series of Another Case of Milton Jones with Mock the Week’s Milton Jones. His new sitcom for BBC3, Bluestone 42, is about a bomb disposal unit in Afghanistan and is on March-April 2013.